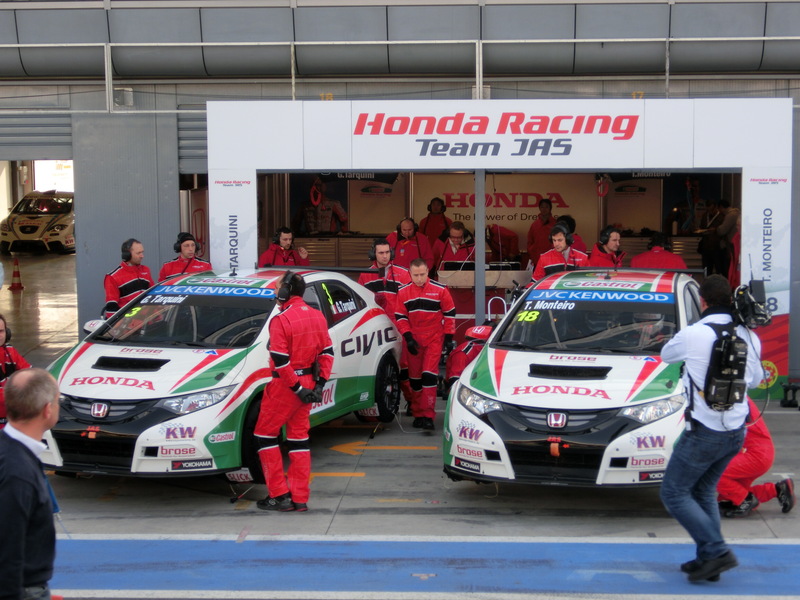 Mugen Euro were proud to provide track support to the Castrol Honda World Touring Car Team as they secured the season’s first podium in the WTCC with Gabriele Tarquini taking a fighting 3rd place in race 2 at a very wet Monza in Italy. With Tarquini taking 4th & 3rd and his team-mate, Tiago Monteiro, providing solid finishes with 5th & 8th, the team left round One with a satisfying points haul, and an early lead in the WTCC constructors championship. 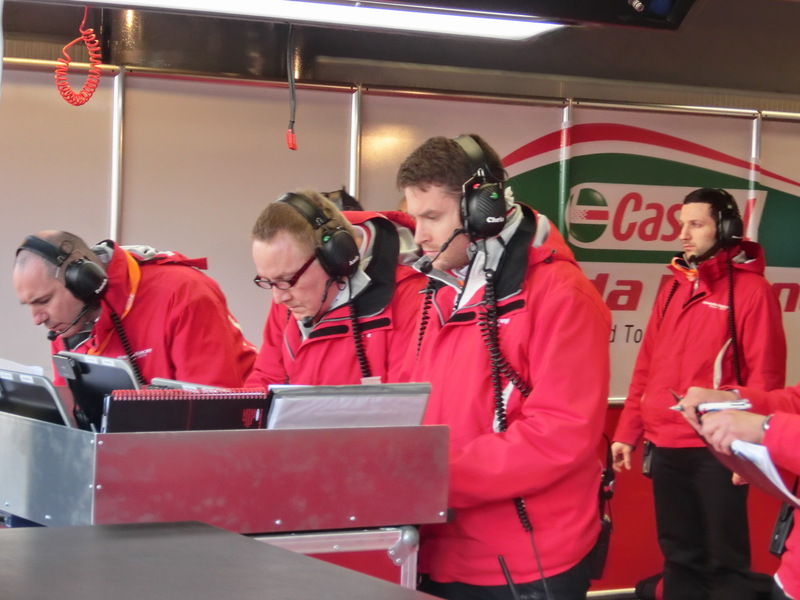 The team now prepares to head for Morrocco and the 2nd round of the season at Marrakesh on April 7th.